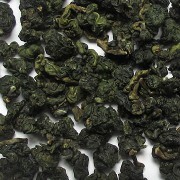 This rolled, spring harvest oolong from the 7,000 foot famous Alishan Mountains of Taiwan is superb! 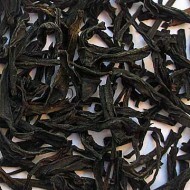 It is a very lightly oxidized (11-18%) tea that has had a short outdoor withering (8-12 hours) with a short primary drying process. 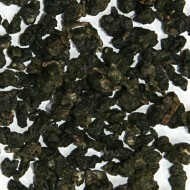 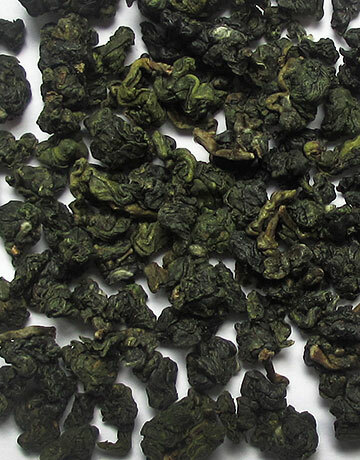 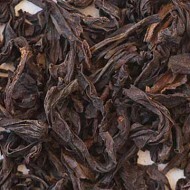 When steeped, this deep green large leaf tea offers a fresh fruity aroma. 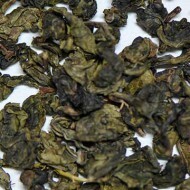 The liquor is a pale green that tastes like sweet melon with a floral finish that lingers on.